The People’s Christian Fellowship will be hosting a night of “Old Time Religion“. The event will be filled with memories of how the Church and the Christian faith used to be practised in the old days. We will look at the foundations laid by those who came before us and look at the common themes that spread across generations. We also consider what’s perhaps been lost during that time as well. We will be hearing from some of the pioneers of PCF and their testimonies. There will be music, memorabilia and some wonderful memories that cemented the foundation, of how we worshipped. 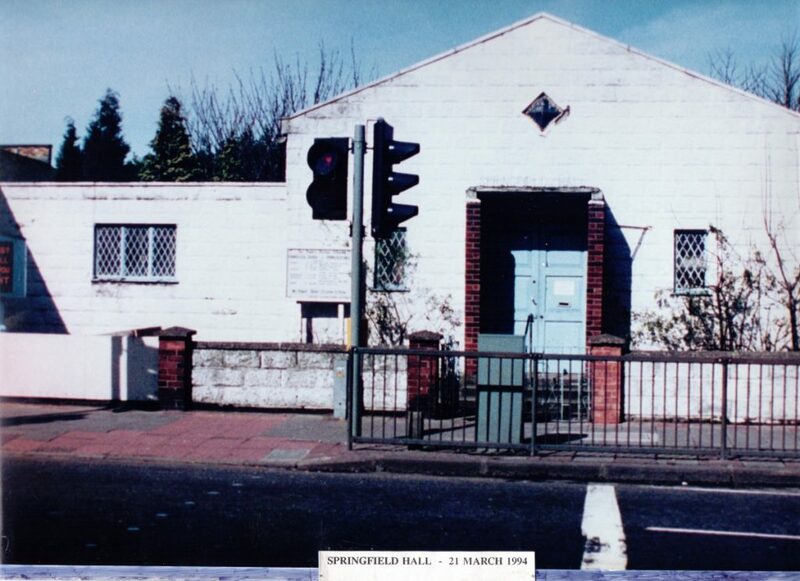 This event will take place March 17th, starting at 7.30pm right here at Springfield Hall. ← Convention 2018 – What do you consider acceptable worship?